Fähigkeiten die ich mir in und neben meinem Studium aneignen konnte. 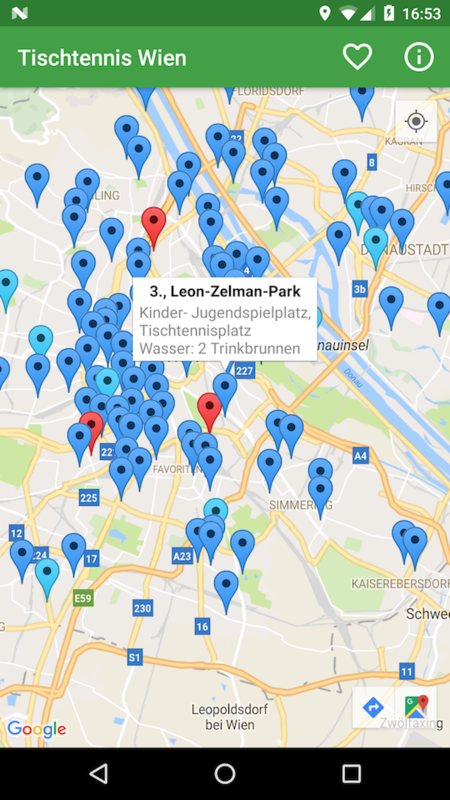 Die Umsetzung mobiler Applikationen ist einer meiner Lieblingsbereiche der Informatik. Mein Hauptaugenmerk liegt dabei auf Design, Implementierung und Usability. Physisch fassbare interaktive Systeme stellen für mich einen interessanten Zweig der Informatik dar. Mehrmals konnte ich solche Systeme in den letzten Jahren umsetzen. Ästhetisches Design ist für mich seit jeher wichtig. 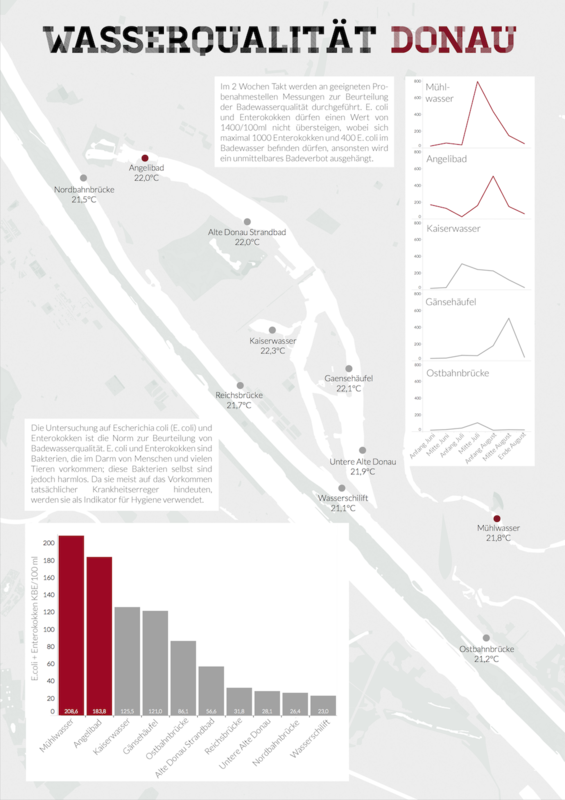 Die Kommunikation von Daten mittels Informationsdesign und Visualisierungen ist eines meiner größten Interessen. Ein Auszug verschiedener Projekte aus den letzten Jahren. Nach meiner Doppellehre zum KFZ-Techniker und Verkäufer mit Berufsreifeprüfung leistete ich den Zivieldienst beim Roten Kreuz. Neben meinem Studium absolvierte ich ein Praktikum als Android-Entwickler und verwirklichte eigene Ideen. 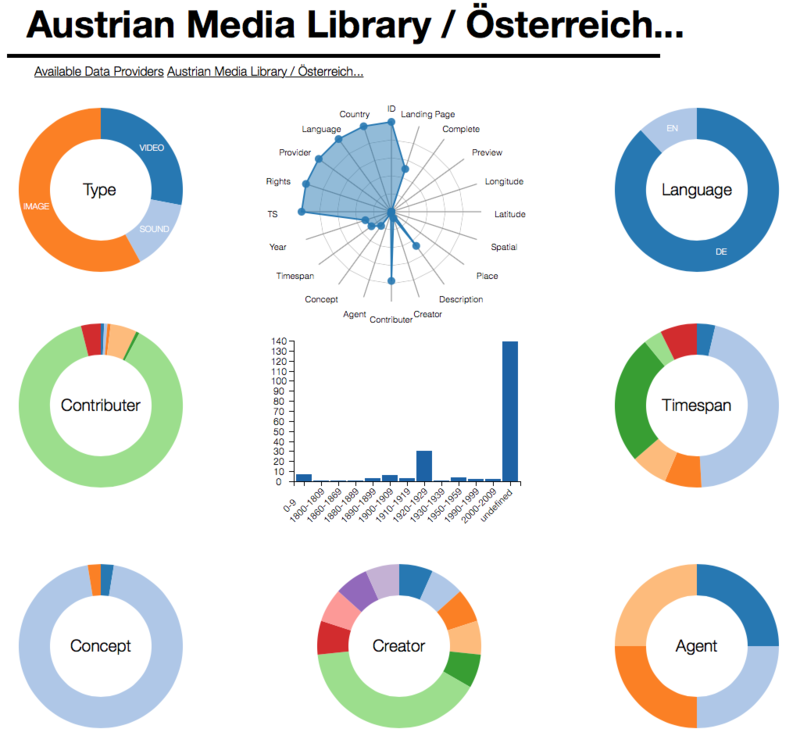 In diesen Jahren konnte ich an der TU Wien im Studium Medieninformatik und Visual Computing wichtige Erfahrungen sammeln. 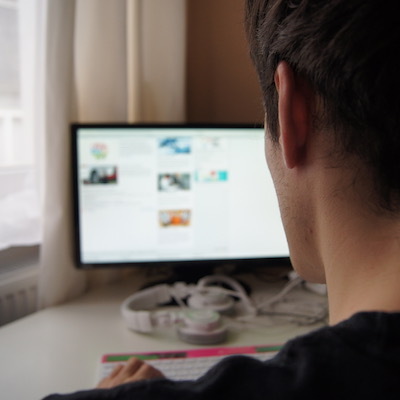 Im mit Auszeichung abgeschlossenen Masterstudium Medieninformatik konnte ich das Wissen in meinen Interessensgebieten vertiefen und im Diploma Supplement on Innovation an eigenen Ideen arbeiten. Intrsts is a mobile app which helps young people to find their interest by swiping through facts of different knowledge areas. 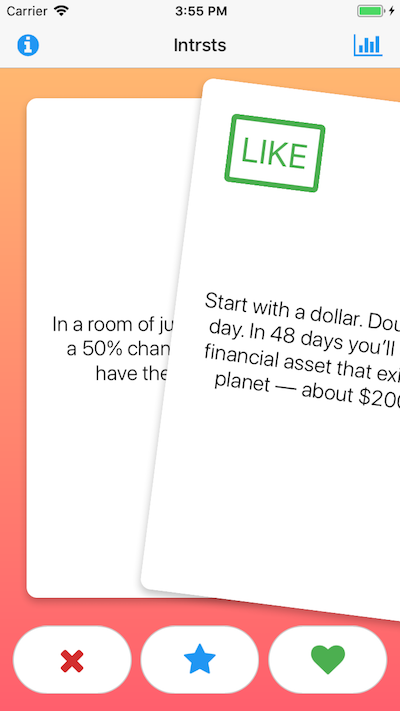 Based on the swipes a profile of the user’s preferences is created. 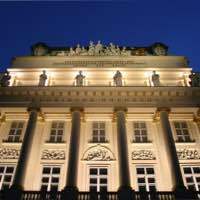 The different fields are described and fitting educational offerings nearby are presented. 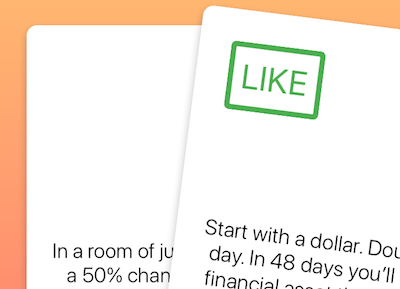 Furthermore, users can share facts and their progress with friends. 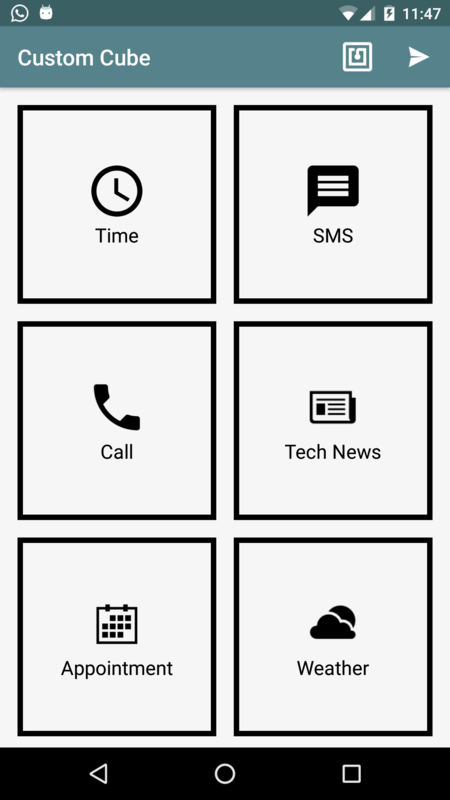 The app was developed with React Native and will be released soon for Android and iOS. Find out more here here. 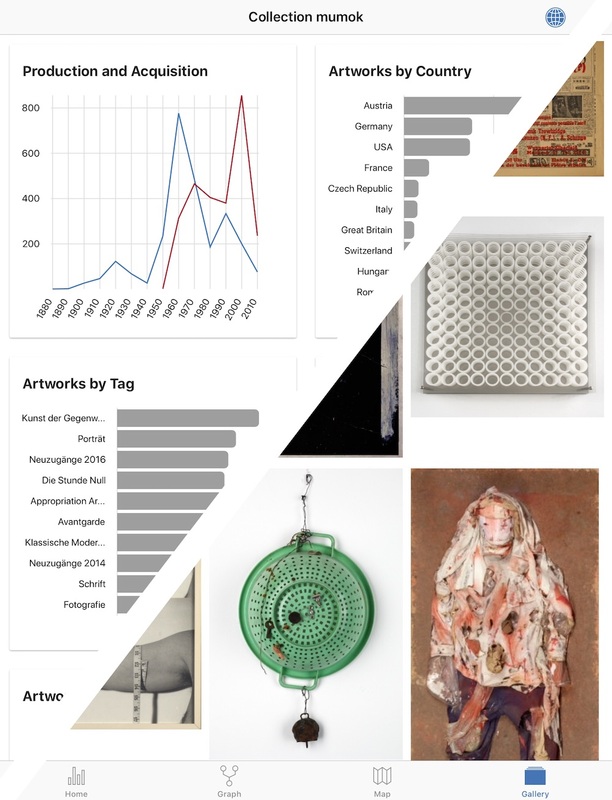 For my diploma thesis with the title "Casual Information Visualization on Mobile Devices considering the Museum Context" I designed and implemented a mobile museum visualization. 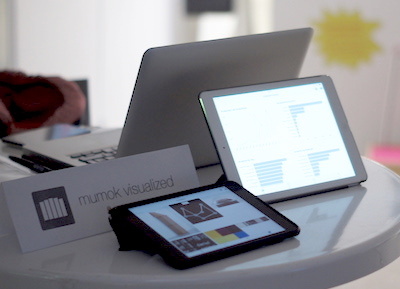 Afterward it the was tested with 21 participants in the modern art museum mumok. 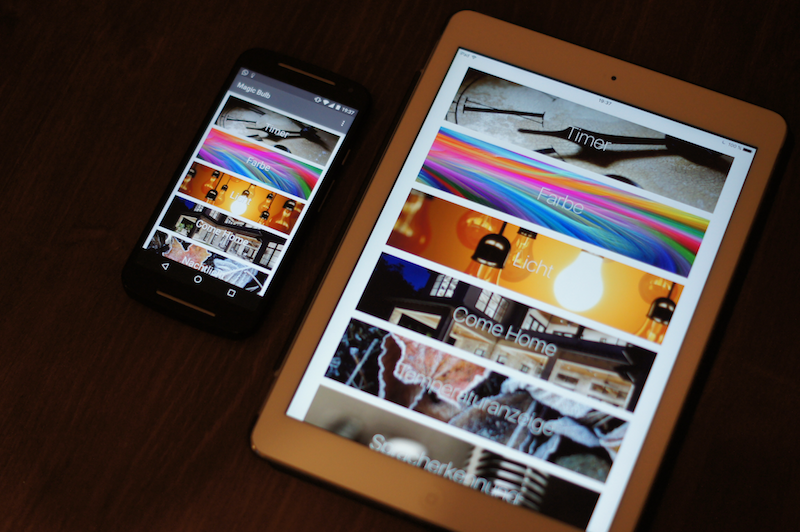 The cross-platform application was implemented in Ionic. 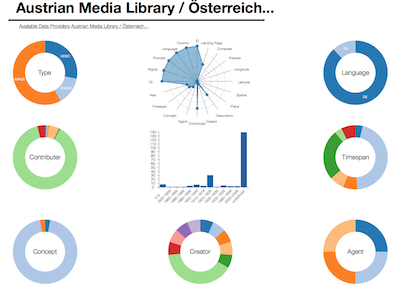 For the visualization part D3.js, ngx-charts and Google Maps were used. To get additional information about an artwork and the artist, users can scan the artwork's label with the device's camera. 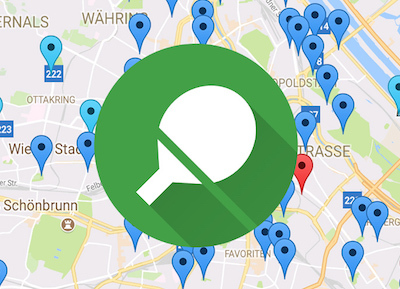 As a side project, I implemented an Android application which shows outdoor and indoor table tennis spots in Vienna on a map. Additionally, users can add places to their favorites. You can download the app here. This browser game was developed as part of an competition for the lecture Exploratives Design and was selected for Red Bull's Mind Gamers platform. It was implementd with the HTML5 game framework Phaser. “Quantangled” is a tribute to a quantum phenomenon called entanglement. First discovered by Einstein, Podolsky and Rosen in 1935 this “spooky action at a distance” still is one of the biggest mysteries in quantum mechanics and amazes the minds of physicists around the world. 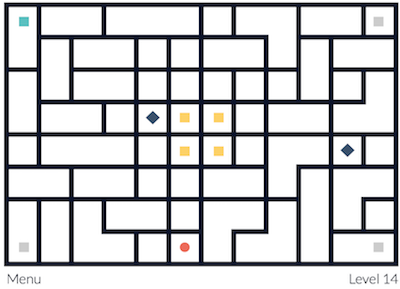 We took this entanglement and tried to craft it into a challenging game concept. 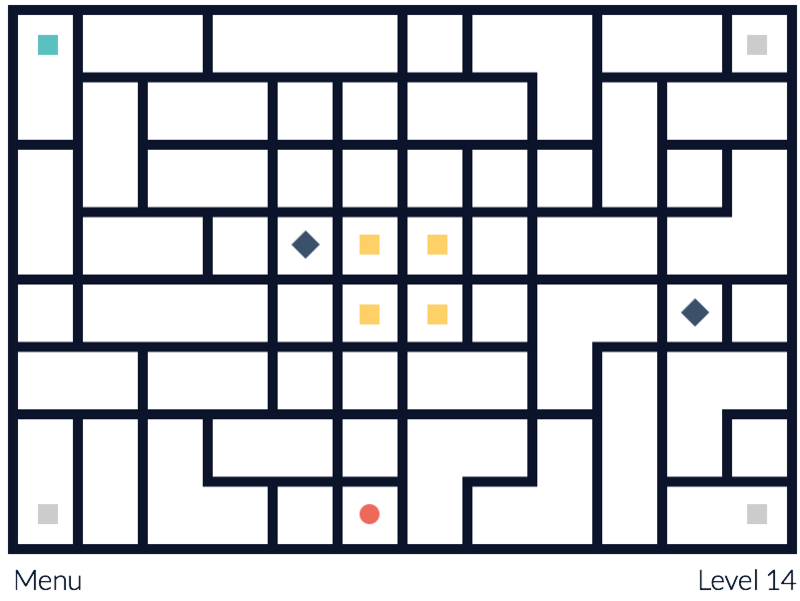 “Quantangled” is a top-down maze puzzle, where you control two to four different particles at the same time. The clou is that inactive particles can go through walls, while the active ones collide with it. To solve the levels you have to make the switches at the right time and the right position. 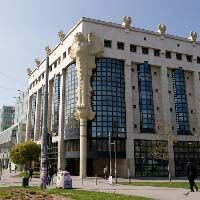 The topic of last semester’s explorative design lecture at TU Wien was all about games. We started with a card game, followed by a board game, two puzzle computer games and a social game. The prototype for the quantum puzzle game was created in collaboration with quantum physicists from the University of Vienna. Based on that prototype we reimplemented the mechanics in HTML5 and added more levels. It is designed to be a plausible puzzle for casual gamers but it is also a tough challenge for sophisticated mind gamers if they try to finish all levels with the minimum amount of switches. This project is still in work. 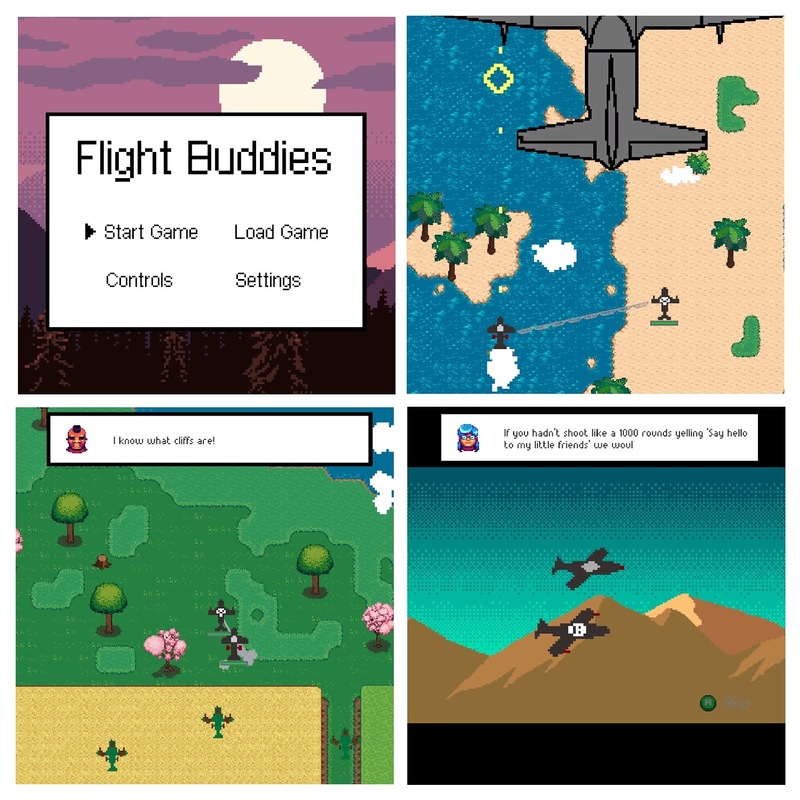 Flight Buddies is a 2D Shoot 'em up in which two planes are controlled with the two sticks of a controller. The two main characters of the game try to overthrow the dictatorial regime of their homeland. The game was developed in a group of three for the lecture Game Design. My part was the implementation of the gameplay and the UI. Additionally, I created most of the graphics and the story. For the lecture Building Interaction Interfaces, we decided to make a smart lamp. 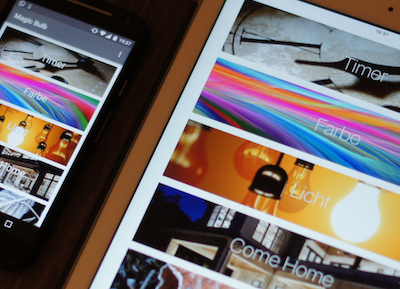 The Lamp is connected with a Raspberry Pi and can be controlled via an Android or iOS application. The data is transmitted via Googles Firebase. The lamp can be switched with an integrated relay, additionally, the color of the lamp can be changed by a colored disk and a servomotor. 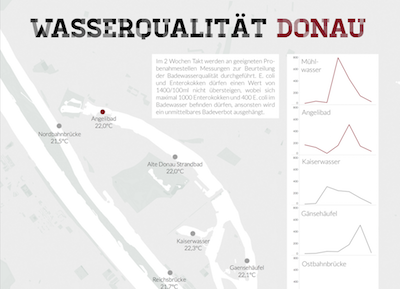 For the lecture Informationsdesign und Visualisierung, I created an Infographic about swimming places and their water quality around the Danube in Vienna. The graphic was generated with Tableau Desktop and Adobe Photoshop. 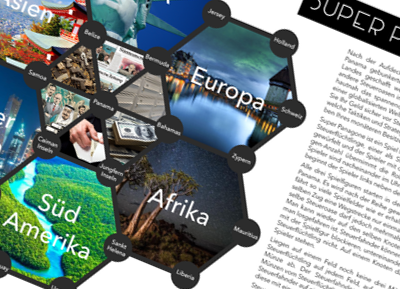 For the lecture Exploratives Design, we created a so-called newsgame. The target of this game is to communicate aspects of the Panama papers with the usage of game mechanics. 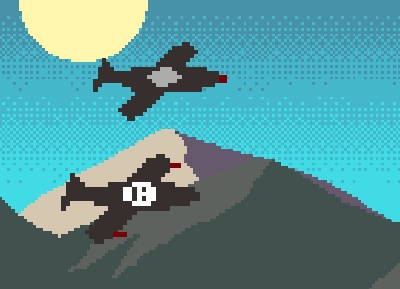 The game was tested and developed with several lo-fi prototypes, later I translated the mechanics into a polished game with the usage of Adobe Photoshop. 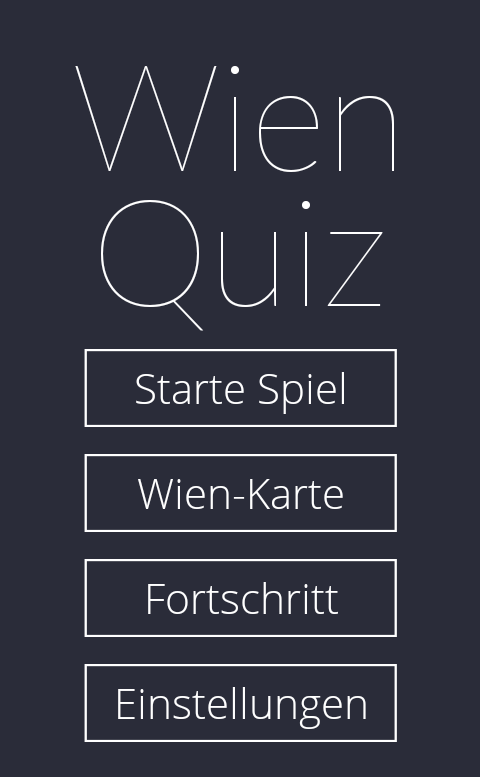 Wien Quiz is an Android application with more than 250 questions about Vienna. 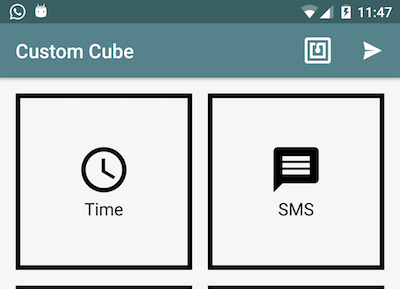 The application was made as a side project to learn more about Android programming. 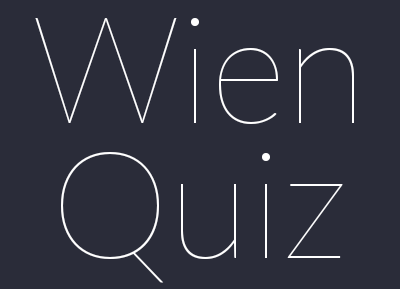 Additionally to the standard quiz section, the user can visit several places in Vienna to unlock further questions.